In 2016, Edeline Rhodes, an electrician for Electrical Alliance contractor Power Solutions, LLC, was inducted into the WBC Hall of Fame. 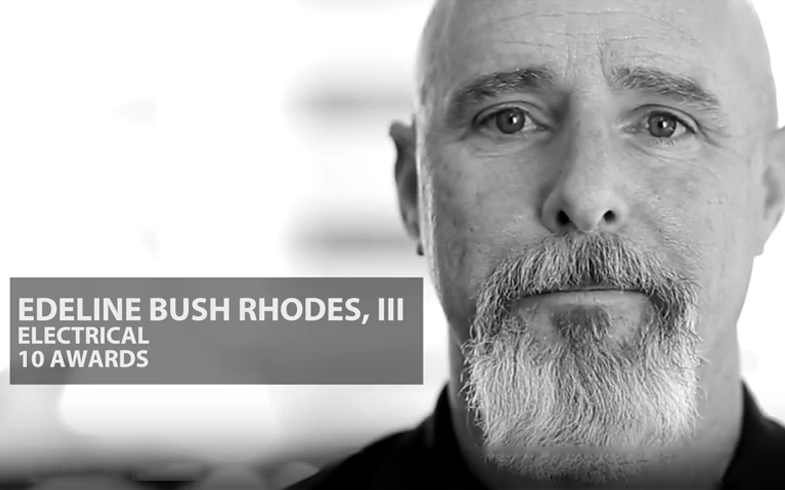 Rhodes has won ten prestigious Craftsmanship Awards during his career. The WBC has been honoring the workers who have built the Washington, DC region with Craftsmanship Awards since 1956. Since then, more than 14,400 craftsmen have been recognized on more than 3,000 projects. See the video that honors Rhodes and the two other craftsmen who were inducted into the WBC Hall of Fame. Learn more about the awards won by Electrical Alliance craftsmen.